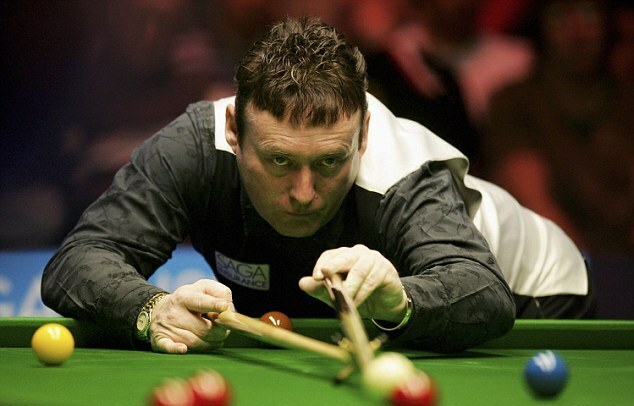 WSC147 - 新聞 News - 我們與白旋風偉德有個約會！ A night with the Whirlwind Jimmy White! 我們與白旋風偉德有個約會！ A night with the Whirlwind Jimmy White! We are very honored that The Whirlwind, Jimmy White, the six times world championship finalist and winner of many other championships, visited friends and fans at our World Snooker Club 147 Ltd. on Sept 26. 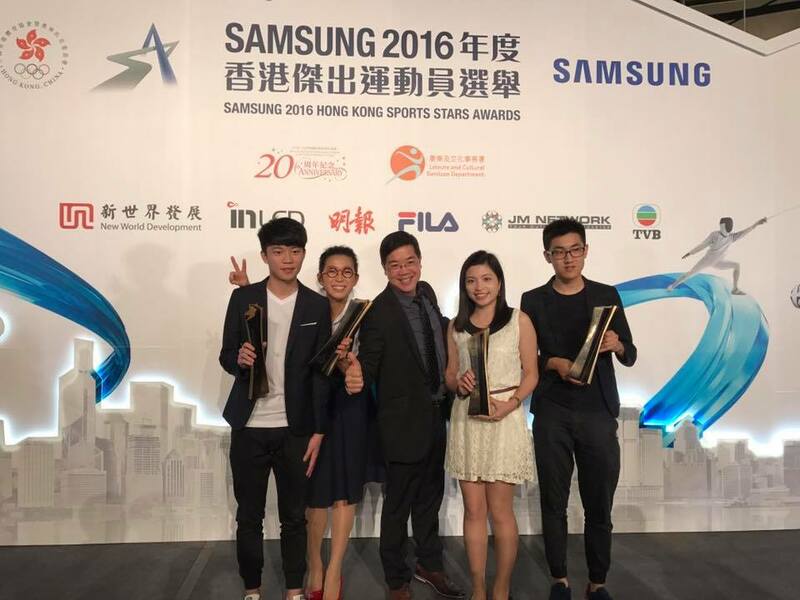 What a wonderful night it was for us and the HK youth players including Cheng Yu Kiu (18), Oliver Tam Yun Fung (18), Leong Man Hoi (22) and 3 times World Ladies Championship Winner Ng On Yee (28). Jimmy White also gave some advice to our young players to help improve their games and they were all very thankful. We would also like to thank HKSI - Mr. Wayne Griffiths, Head Billiard Sports Coach and Mr. David Roe, Billiard Sports Coach for their wonderful support. 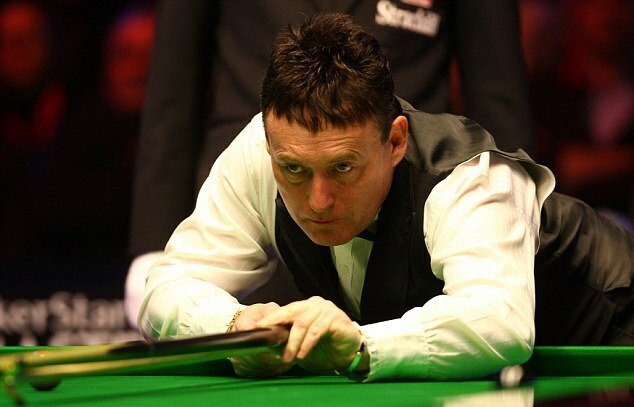 Jimmy White greeted the fans like friends and the crowd was overwelmed with excitement and appreciation. Once again a Big thank you to Jimmy White - Hope to see you again soon! 我們好榮幸獲得"白旋風偉德"在百忙之中抽時間來到本球會 - 世界147桌球會同大家見面及與香港年青球員切磋球技! 其中球員包括有: 鄭宇喬 (18歲), 譚潤峰 (18歲),梁民鎧 (22歲) 及三届世界女子賽冠軍吳安儀 (28歲). 全場充滿歡呼聲及掌聲! 賽後徫德先生也給予年青球員們一些寶貴球技意見. 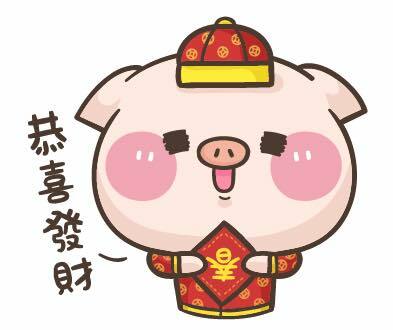 大家都謙虛聆聽. 我們也感謝香港體育學院Mr. Wayne Griffiths 郭徫恩先生-桌球總教練及David Roe 先生-桌球教練的支持. 多謝大家來臨觀賞也再次感謝占美徫德先生的光臨, 期待下次的約會! A night with the Whirlwind Jimmy White! 1/F, Midland Plaza, 328 Queen’s Road Central, Hong Kong. 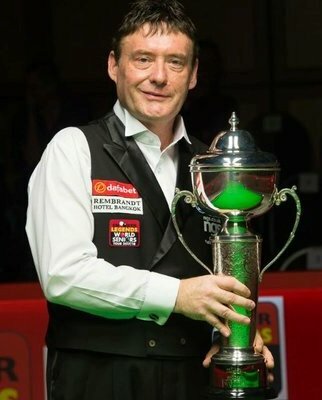 six times world championship finalist – who will be visiting Hong Kong again to promote snooker. Be sure you mark your calendar and get your cameras ready. Don’t miss out! See you all there!